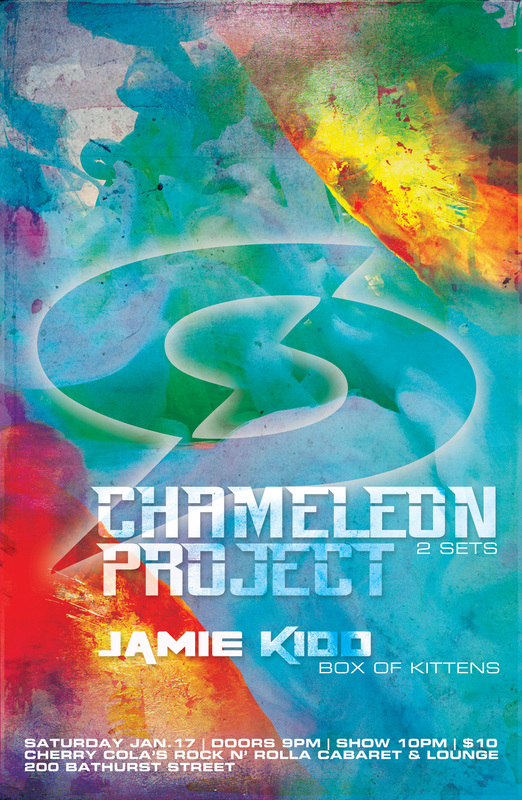 The Chameleon Project is thrilled to team up with former CP bassist and DJ/Producer extraordinaire Jamie Kidd for what is shaping up to be a wild night. Expect multiple sets, the debut of new material and an extended set by Jamie Kidd to close the night. Come early, Stay late and start the new year off on the right foot.